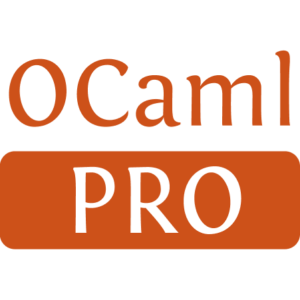 A tool to facilitate the installation of OCaml annotation files (.cmt, .cmti, .spot, .spit). Rebuild all the software from the source, adding -annot/-bin-annot option to compiler flags in build scripts i.e. 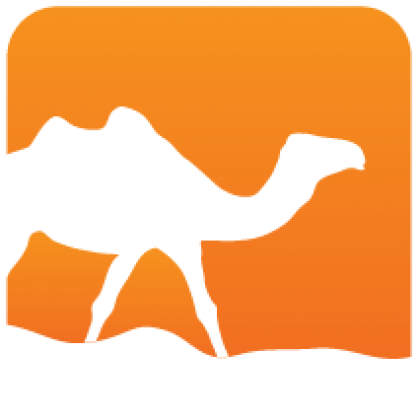 Makefile/OCamlBuild/OMakefile. or included in this source package, ocaml-annot-<version>.patch. For the second one, you can use SpotInstall. This tool.